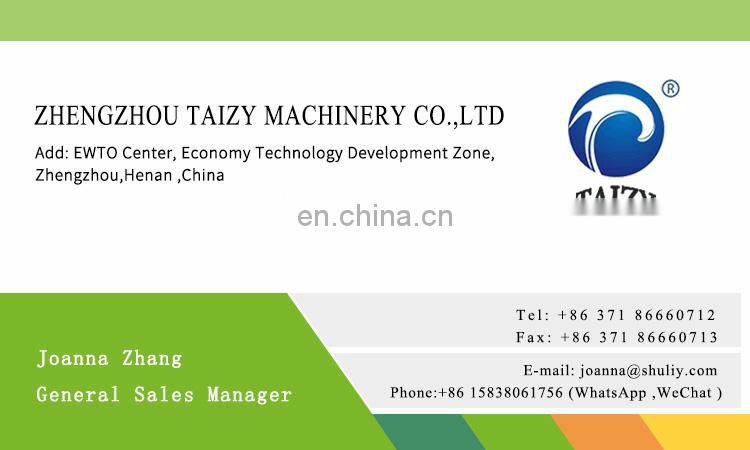 This machine is new model products of our company. 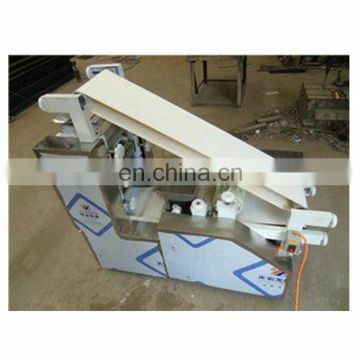 All main spare parts are made of the stainless steel. 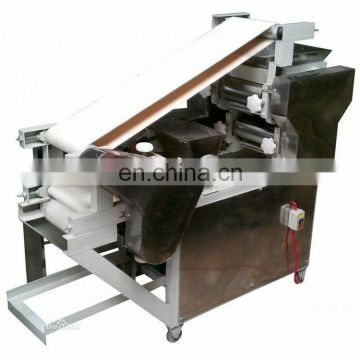 Both the thickness of the wrapper of the dumpling and the volume of filling of dumplings can be adjusted. 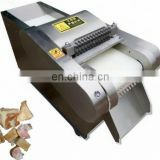 It also can fry dumplings, egg roll, samosa, wonton, mini dumpling and other foods by changing different forming part. 1. 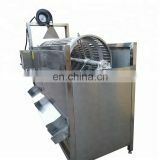 Suitable to make common dumplings, chaffy dish dumplings, fried dumpling etc. 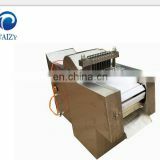 2.The thinness of wrapper and the quantity of stuffing can be adjusted freely. 3. 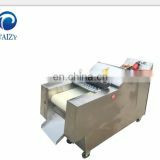 This machine can make high quality dumplings, which is with very thin wrapper and plenty of stuffing. The dumpling is not easy to be broken when you braise or boil it. It is good-looking and tastes very good, just like the dumpling your dear mom made herself. 4. Only one operator is needed, even the non-experienced worker can run it. 5. 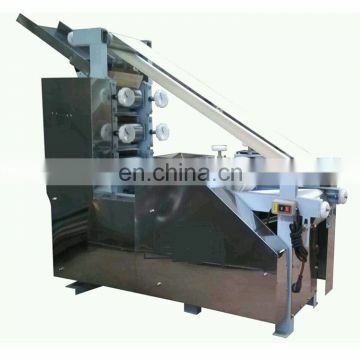 Stainless steel is used to make the machine with perfect design. It is good-looking as well as healthful. 6. 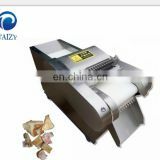 It is small size, easy to remove and wash the machine.